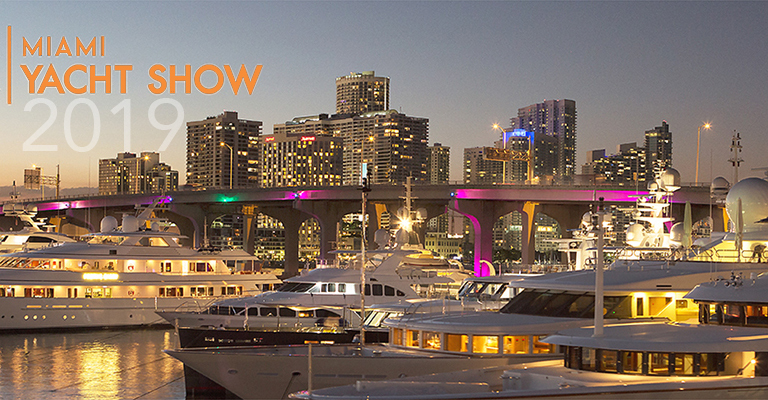 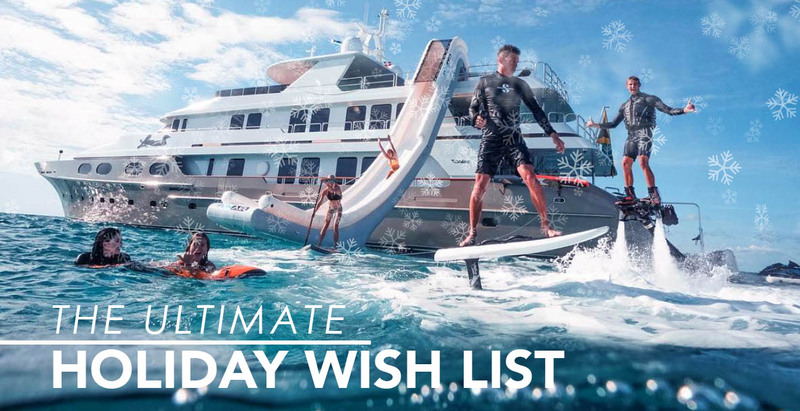 Home > Superyacht news > Just One Week Until the Miami Yacht Show! 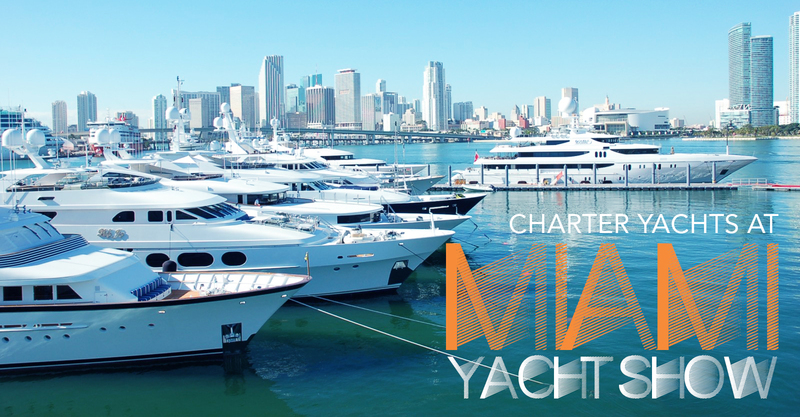 The Miami Yacht Show, the city’s premier luxury yacht show, takes place from February 14 -18, 2019. 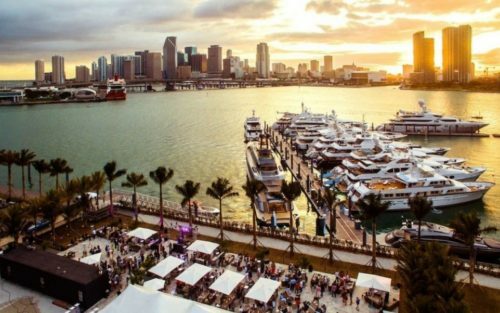 This year, the show has a brand new look with a new downtown location at One Herald Plaza between the Venetian and MacArthur causeways which, encompasses Sea Isla Marina. 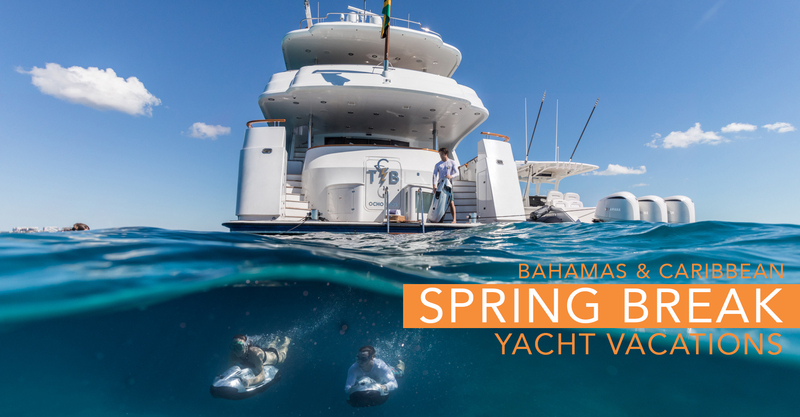 The new location features expanded exhibiting areas, extra parking spaces, deeper waters for larger yachts, a water taxi service, and VIP services. 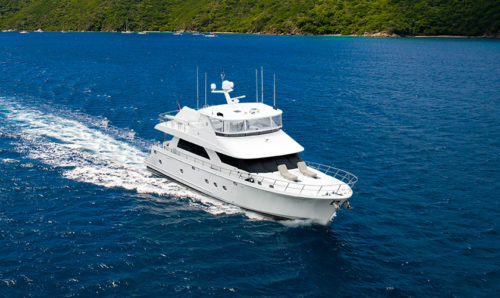 The Miami Yacht Show showcases some of the world’s most uniquely designed and finest luxury yachts. 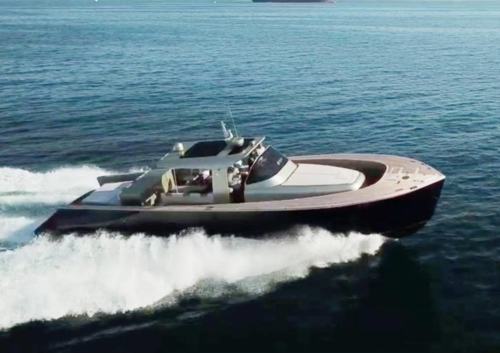 The show attracts a global audience, flaunting hundreds of new and used yachts available for sale and charter. 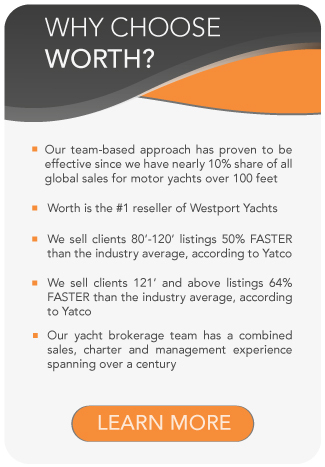 For more information visit our Miami Boat Show page. 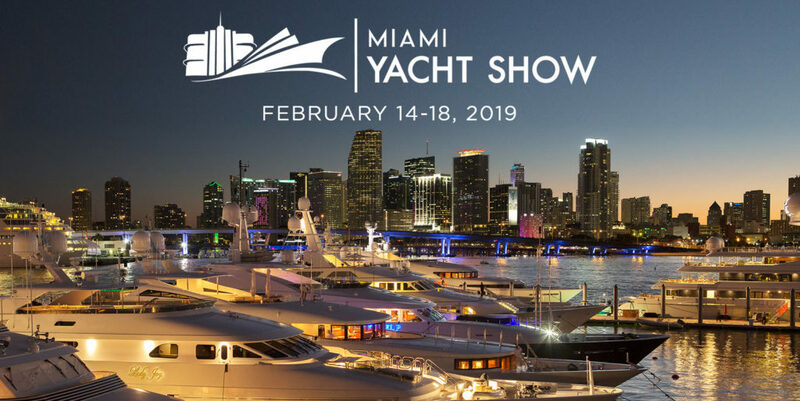 If you have not purchased your 2019 yacht show tickets yet, you can acquire them here.